Red Rich Fruits grow, pack and market early season mangoes beginning as early as August and continuing through to November. 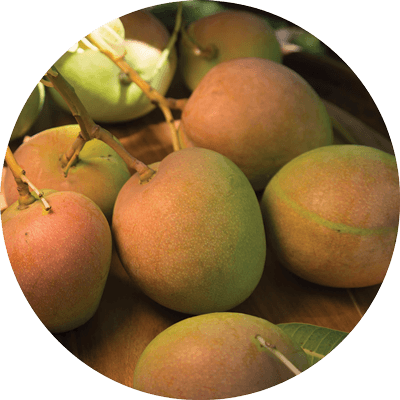 Our industry-leading farming practices produce fruit of exceptional quality that is highly sought after by retailers and consumers alike. 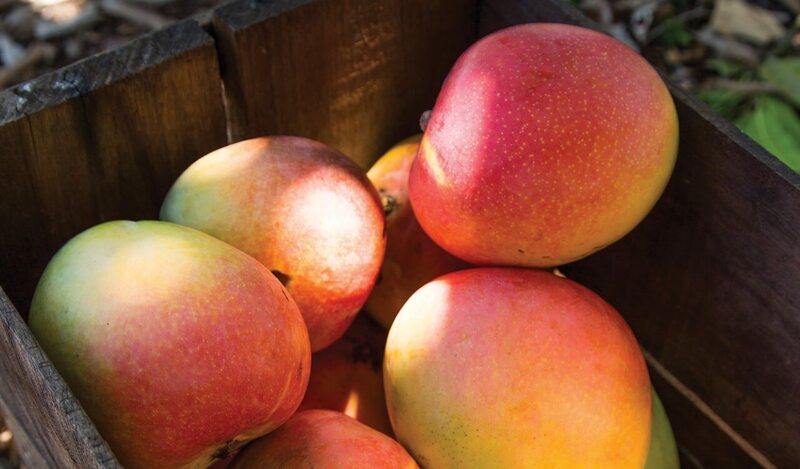 With yellow-orange blushed skin, unique mango aroma, rich juicy flesh and exceptional flavour, Kensington Pride is the most popular mango variety in Australia. 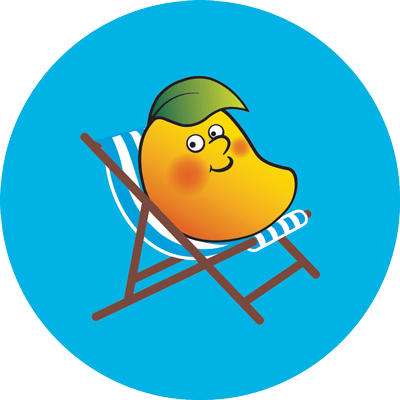 Lusciously sweet, juicy and bursting with flavour, Mr KP Mangoes are our flagship Kensington Pride brand. They are highly sought after for their premium quality and early season availability. 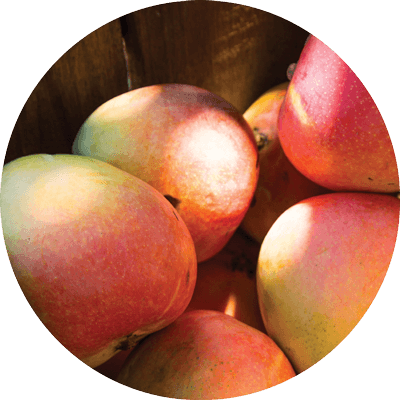 The highly coloured red- yellow R2E2 mangoes have a robust flavour and long shelf life. Colour is not the best indication when it comes to ripeness as the skin of a perfectly ripe mango may still have a green tinge or small brown dots. Instead, look for fruit with an appealing mango aroma and smooth skin. Ripe mangoes should be ovate in shape with plump, firm flesh that gives slightly when pressed gently. Mangoes should be stored at cool room temperature until ripe. Once ripe, place them in the refrigerator to slow the ripening process for up to four days. Acacia, Berry Springs, Lake Bennett, Lambell’s Lagoon, Mareeba and Townsville. To find out more, visit our Farms and Facilities page.